Found 2 file extension associations related to VeraCrypt and 1 file format developed specifically for use with VeraCrypt. VeraCrypt also solves many vulnerabilities and security issues found in TrueCrypt. It can load TrueCrypt volume and it offers the possibility to convert TrueCrypt containers and non-system partitions to VeraCrypt format. 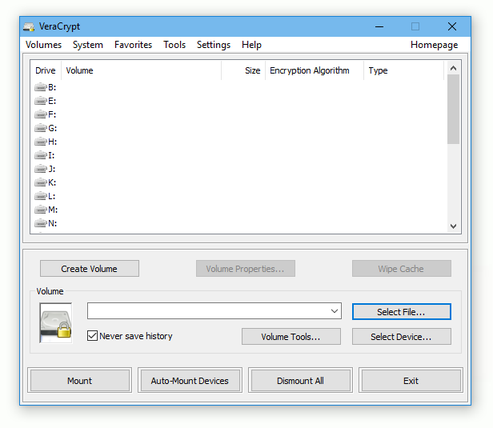 TrueCrypt alternatives for Windows - Worthy replacements for TrueCrypt data encryption software. If you need more information please contact the developers of VeraCrypt (IDRIX), or check out their product website.